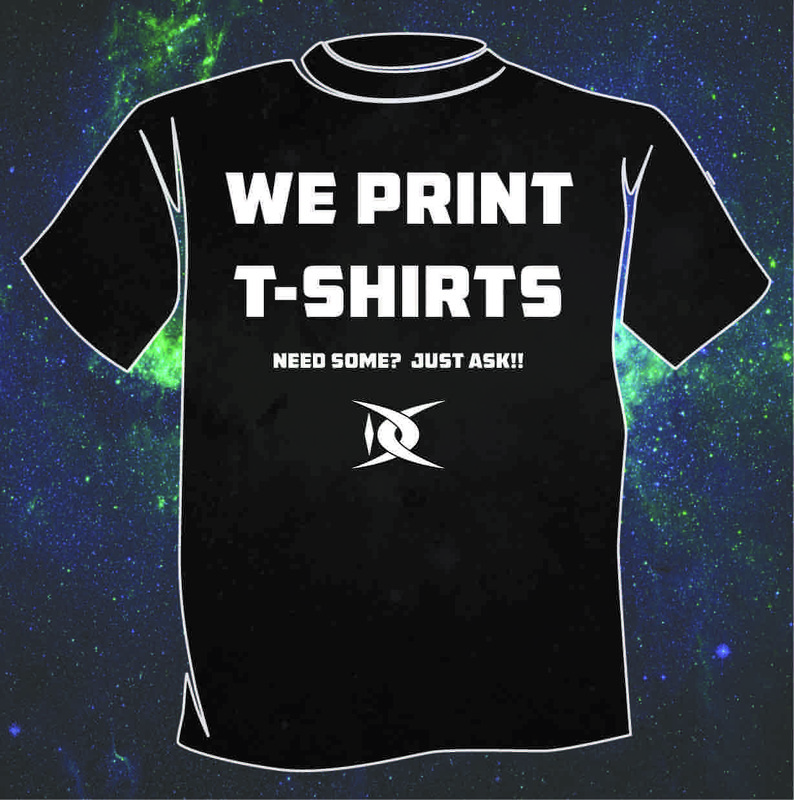 Custom printed t-shirts are a stellar way to brand yourself, business or event. Employees need work shirts? That’s one of our specialities, we’ll get your crew looking good and representing their company with pride. Is the family getting together for a birthday, anniversary, wedding, reunion or some other gathering? Get everyone a special t-shirt to help commemorate the event. 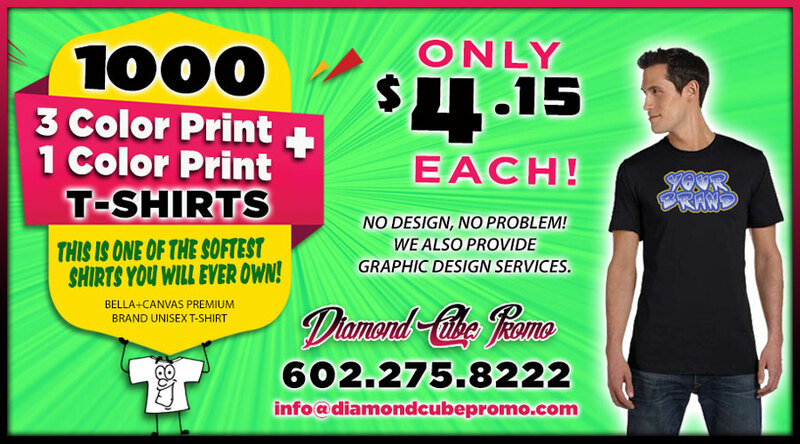 Whatever your printing needs many be, Diamond Cube Promo would love to help. What is a brand? A brand is your company, business, school, club, organization, team, band, group or any other identity which you consider an asset. 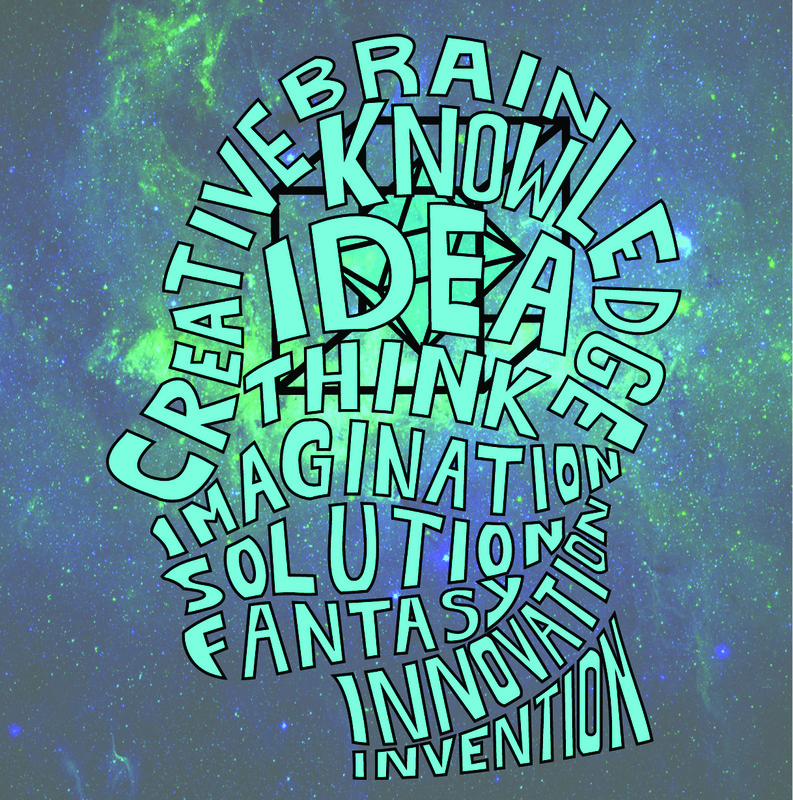 Graphic design, screen printing, embroidery, web design, promotional products and marketing materials are the key elements that keep your brand in orbit. Let Diamond Cube Promo help you master these elements and increase your brand’s impact. 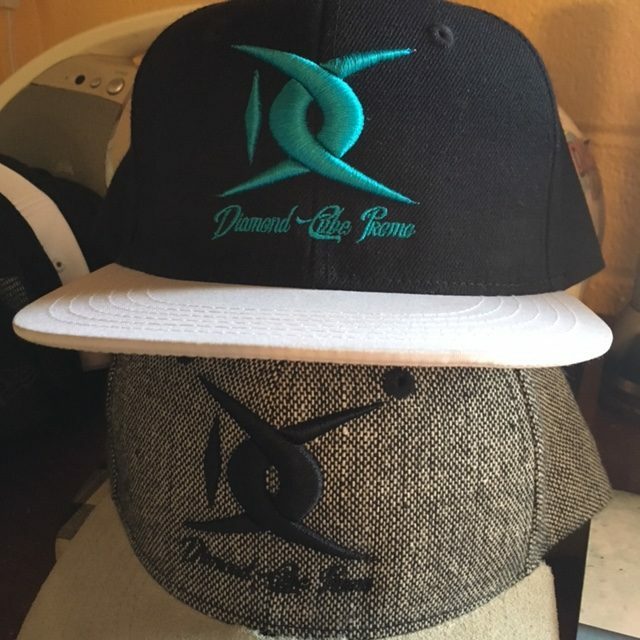 Custom embroidered hats, jackets & polo shirts takes your brands’ message to the next level. Don’t miss a chance to optimally impact perception. Diamond Cube Promo can embroider on a wide array of items, choose from our selection of blanks or bring us yours!! Our screen printing quality is second to none, give us a try and you’ll see why. Choose from a wide variety of blank garments thru one of our stellar suppliers. Custom embroidery from Diamond Cube Promo is out of this world!! Your embroidery jobs will be fulfilled using top of the line equipment and the best materials possible. 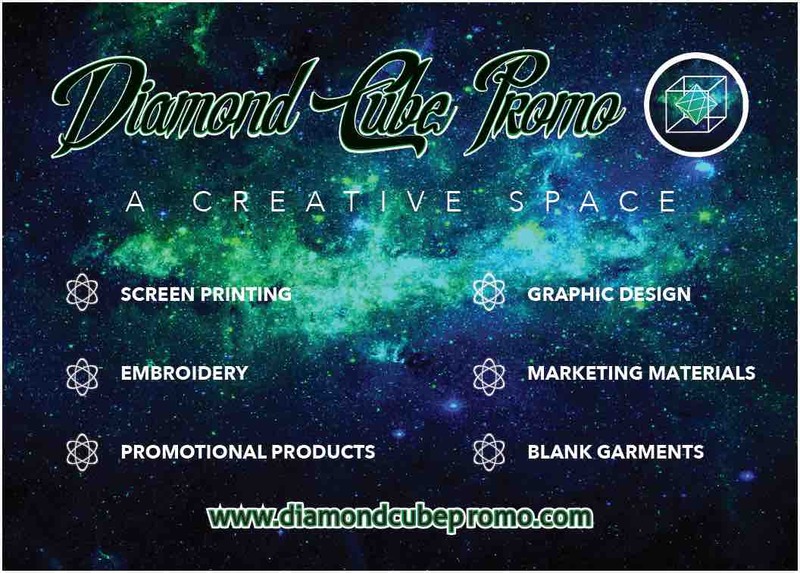 Diamond Cube Promo offers a vast array of promotional products designed to keep your brand in orbit. Custom mugs, pens, usb drives, notepads, magnets, cell phone stands & cases, event canopies and much, much more. Business cards, flyers, banners, stickers and similar elements are essential when branding yourself, business or event. Don’t miss a chance to impress! Need help creating a logo, eblast, flyer, t-shirt design, etc? One of our talented artists can help turn your concept into a reality. Contact us today and tell us about your project, we’d love to help! Choose from the 1000’s of different blank garments we have available for customization. Browse our online catalogs or contact us and we will be happy to help you find the ideal garment to use for your project. We pride ourselves on providing great customer service. Our goal is to exceed your expectations in all phases of your experience and if something isn’t up to your standards we want to know about it. Both business owner’s cell phone numbers are listed on our contact page for ultimate accessibility.